NYIAS: New Lincoln Compact SUV Brings Good Looks From Aviator. New York Auto Show is here and I’m excited to see some new vehicles (no not you Nissan 370z AARP Edition). 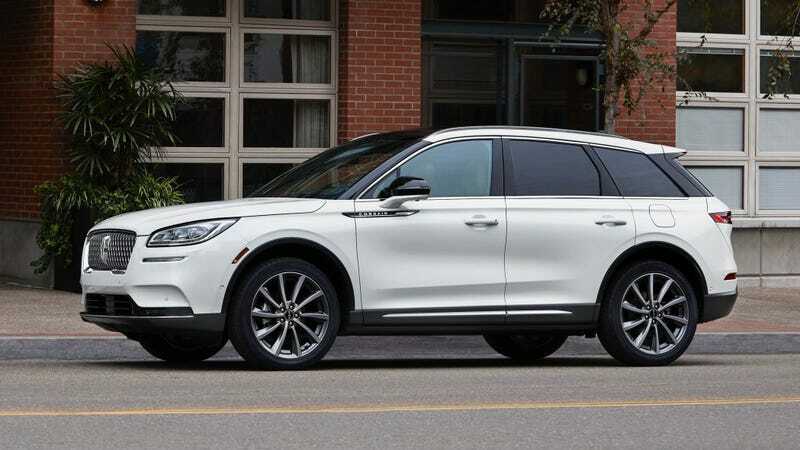 It seems as if Lincoln has finally found their groove and is beginning to produce great looking, competitive vehicles. I think this 2020 Corsair looks quite decent inside and out! It’s basically a shrunken Aviator which is not a bad thing. Power comes from a 2.0 Turbo Four or upgraded 2.3. I know we don’t get too excited about small crossovers around here, but I think it’s great to see Lincoln get back on their feet, especially in a red hot segment. What do you think of the Corsair? It gets a high-performance engine not available on the Escape.